This three bedroom family home has been fully renovated creating a stylish, easy care property you will be proud to call home. New roof, modern kitchen and bathroom, new floor coverings throughout, new heat pump, ceiling insulation well above the minimum standards, and fully painted inside and out- there is no work for you to do! Open plan living that opens to the deck creates a space perfect for entertaining family and friends this summer. The garage/workshop also has a new roof and the property is fully fenced providing security and peace-of-mind as the children play. 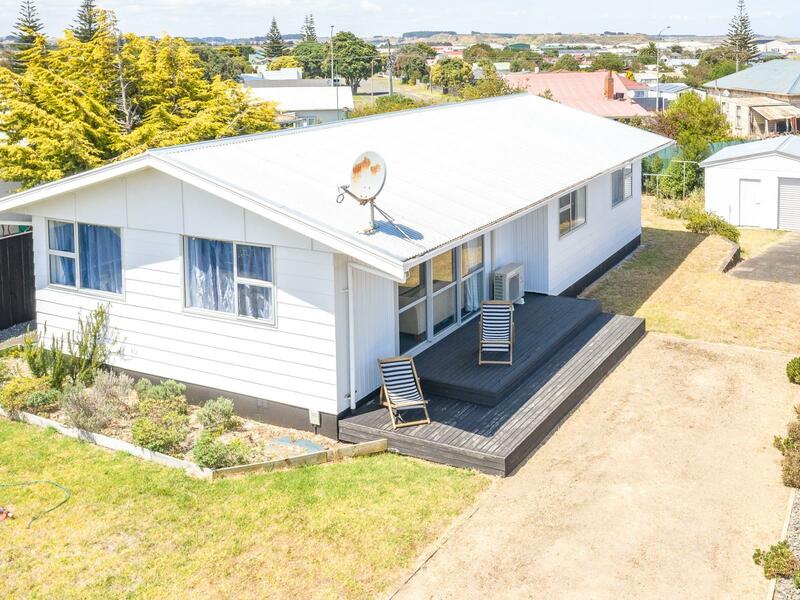 Situated a short walk from the beach and a popular fishing spot, and the river-to-city cycleway. Close to parks, shops and schools with a bus stop at the gate, this is the ideal home for a first home buyer, or an investor. It's the chance you have been waiting for - call us now!